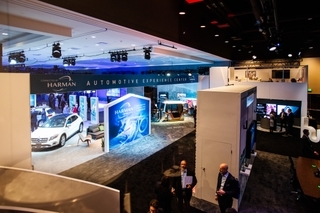 At CES, HARMAN is the only vendor powering our entire exhibit ourselves. 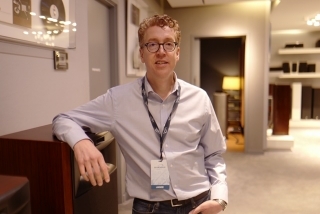 HARMAN Professional Solutions' Director of Global Marketing & Event Installations, Jeff Kindig discusses how the team does it. Q: What Pro technology is powering our CES exhibit? A: We’re proud that of the more than four thousand exhibitors at CES this year we are the only ones whose audio, video, lighting and control (AVLC) systems used to power the booth are the same products we manufacture. 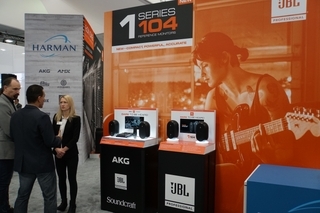 Most of the other exhibitors are outsourcing either their lighting or audio equipment, but we’re using our own JBL speakers, Crown amplifiers, AMX control and BSS signal processing in the automotive space, as well as Martin lighting throughout the exhibit booth. A: CES is dual-purpose for us—not only are we demonstrating our products in a practical setting as the booth infrastructure, but we’re also exhibiting our AVLC capabilities to visitors – both are sales opportunities. For example, major automotive customers will come to learn what is new for Connected Car, then will discover that HARMAN, through the Martin brand, can light cars in showrooms in a powerful way that could lead to a better customer experience. This is the second year we’re holding our annual Business Technology Conference at CES, which allows our distribution partners from all over the world to get a first-hand look at our division plans for the year. However, they are also exposed to the amazing innovations that are happening across all the HARMAN divisions. 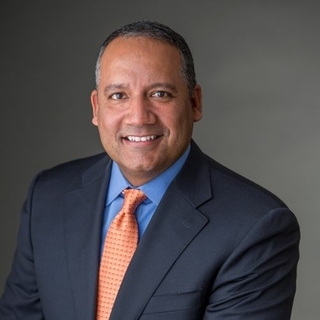 Tying together the Professional Solutions products with Connected Car, Lifestyles and Connected Services products, illustrates the power of the HARMAN design, engineering and manufacturing process. They take that enthusiasm and confidence back to their customers. Q: How does the Pro team plan for a show like this? A: We start planning for CES mid-2018. 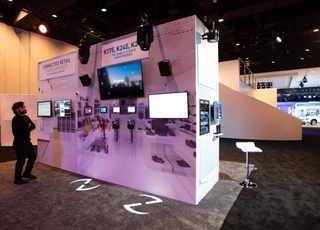 As the designs for the booth become realized, we start working with the events team to help identify which HARMAN Professional Solution will perform best for each need. When designing the lighting, we assess the specifications and determine which fixtures will work best for each particular environment. For instance, we may use a different fixture when lighting a car than when lighting floor areas. 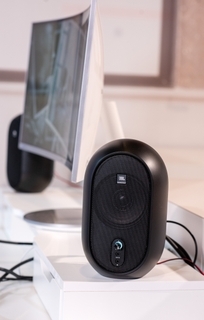 Our Professional Solutions audio configuration in the automotive section this year uses speakers rather than headphones, and we had to make some considerations to ensure playback overcomes audio challenges typically found on a tradeshow floor. Lastly, not only are we thinking about the entire HARMAN booth infrastructure, but we have planned for our own product exhibition, which is integrated into the booth this year.